Whether you stop in for lunch or dinner, you’ll find just what you want for a delicious meal at Masse’s. You can also browse our lunch and dinner specials offered daily. For those coming in for lunch, our $6 lunch menu is a great deal that doesn’t skimp on the quality. It features our fish tacos, available in three different styles. There’s a wide selection of sandwiches and salads as well as our classic seafood options on our menu. 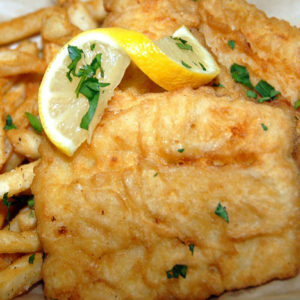 Of course, our menus feature the fresh fish and fresh seafood we’re known for. In the mood for some live lobsters? 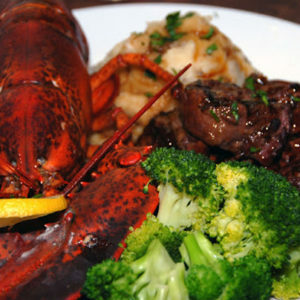 We can prepare a 1.25, 1.5 or 2 pound lobster just for you! 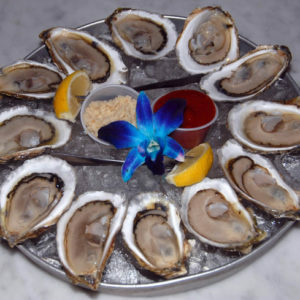 Every day from 5-6pm, join us for our $1 raw bar with raw oysters, clams and shrimp. We also offer a variety of pastas and sandwiches that make for a perfect dinner.